Google Play Music recently added podcasts to its roster of content and now it looks like there might be some new features on the way. Unfortunately, it doesn't look like the variable speed playback that should be a standard for any podcast playback app. 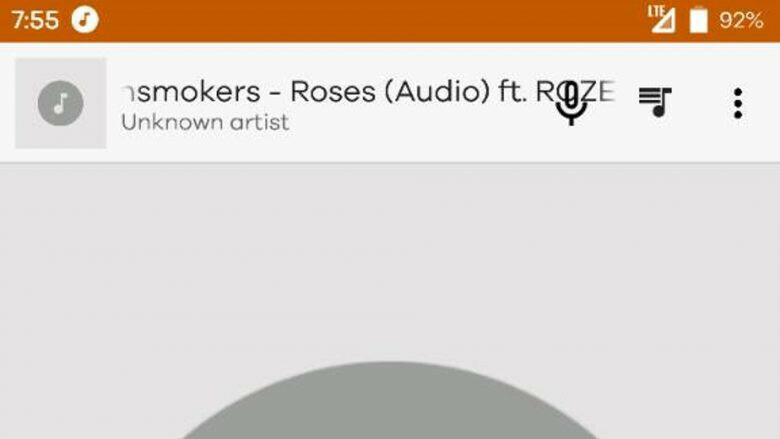 Instead, it looks like Google Play Music might be getting expanded in-app voice controls. XDA user Maxr1998 found a new microphone icon that can be surfaced on the playback screen with some tinkering, but the button didn't actually do anything. Maxr1998 dug a little deeper and found that the button connects to backend services that haven't been turned on yet. He claims that once the services are turned on, it would allow for voice controls in the Play Music app. The theory is that it would function similarly to the play/pause/skip voice controls that exist through Google Now. However, it's unclear why anyone would need in-app voice controls. 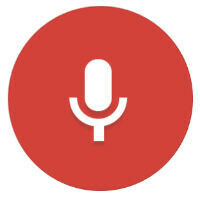 The hands-free voice controls through Google Now make sense. But, if you're already in the app (and on the playback screen), why would it be better to have voice controls compared to the on-screen buttons that already exist? Maybe Google has more advanced voice controls in the works, but we'll have to wait and see on that. Cool stuff, still missing the basic ability to display song lyrics from m4a files...anyone know of a media app that supports such and would be suitable to replace the default google play music? Didn't it already have voice support though?